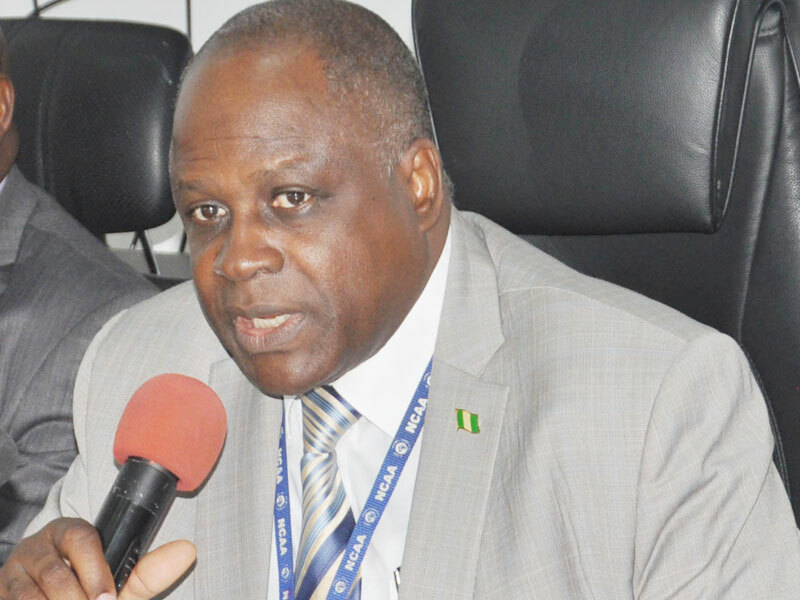 The Nigerian Civil Aviation Authority (NCAA) has given December 31, 2018 deadline to the Foreign Airlines that are yet to automate/integrate on the Avitech platform for the remittance of five percent Ticket Sales Charge/Cargo Sales Charge(TSC/CSC) to do so or face severe sanctions. 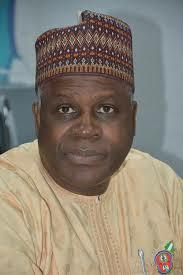 NCAA gave the deadline in a letter dated September 14, 2018, which according to the regulatory body has been dispatched to the affected airlines, which are 30 in all on behalf of the Director General of the authority, Capt Muhtar Usman, on September 19, 2018. An online statement issued by the General Manager, Public Relations, Mr. Sam Adurogboye explained that except for the Lufthansa German Airlines involved, the rest are all African Countries carriers operating to Nigeria under the existing Bilateral Air Service Agreement (BASA). The ultimatum as contained in the letter signed by the Director of Air Transport Regulation (DATR), Group. Captain Edem Oyo-Ita . The deadline is coming on the premise that in spite of regular meetings, reminder letters and follow-up by the authority to airline’s management, these defaulters refused to comply with the Federal Government directives on Aviation Revenue Automation Project (ARAP) and abide by the provisions in the BASA between Nigeria and their respective Countries. To buttress its point, NCAA cited Part V, Section 12(1) of the Civil Aviation Act 2006, which states that the 5 percent TSC/CSC to be collected from passengers by airlines and paid to NCAA. This collection, NCAA said are shared among the agencies for the maintenance of safety-critical, provisions of infrastructural facilities and for meeting their numerous obligations. As a result of this, the Federal Government came up with Aviation Revenue Automation Project (ARAP) for revenue collection to engender data integrity, transparency, transaction accountability and control of revenue to the authority in 2011, which is at no cost to airline operators. 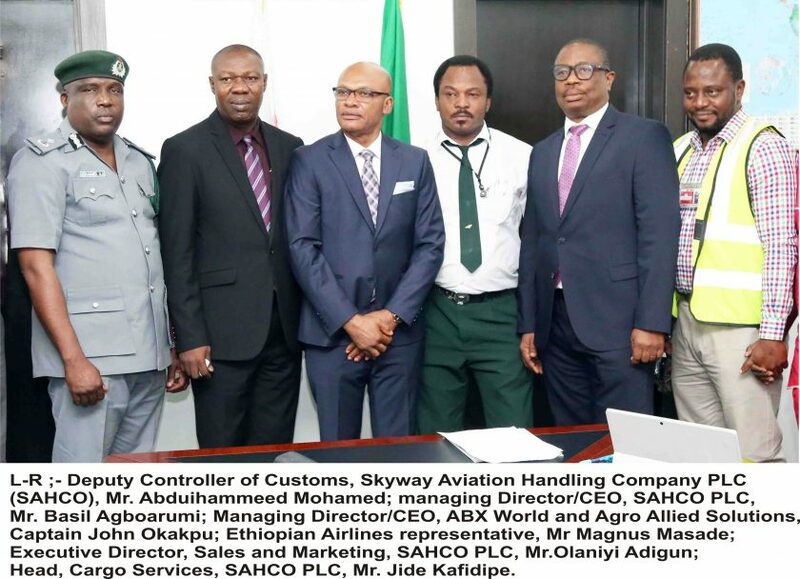 Meanwhile, NCAA said there has been an appreciable and commendable high level of compliance by domestic airlines, which stands at 97 percent of the current domestic air transport operations. 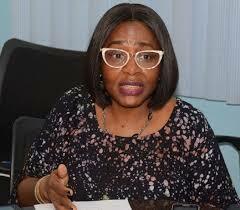 However, NCAA DG appealed to other domestic airlines that have not taken steps to be integrated on the platform by working with First Bank of Nigeria (FBN)/Avitech for immediate and automatic processing and implementation of the project or face sanction NCAA affirmed its commitment to enforcement of compliance to safety regulations at all times so as to continue to guarantee safer skies in Nigeria.